THE mother of punk rock, US singer Patti Smith, has been confirmed for Bluesfest Byron Bay 2017. The singer, poet and visual artist will be 70 when she gets up on stage at Tyagarah. But age is not important when you are a cultural icon, right? In 2005, Patti Smith was named a Commander of the Ordre des Arts et des Lettres by the French Ministry of Culture, and in 2007 she was inducted into the Rock and Roll Hall of Fame. On November 17, 2010, she won the National Book Award for her memoir Just Kids. The book fulfilled a promise she had made to her former long-time room mate and partner, Robert Mapplethorpe. 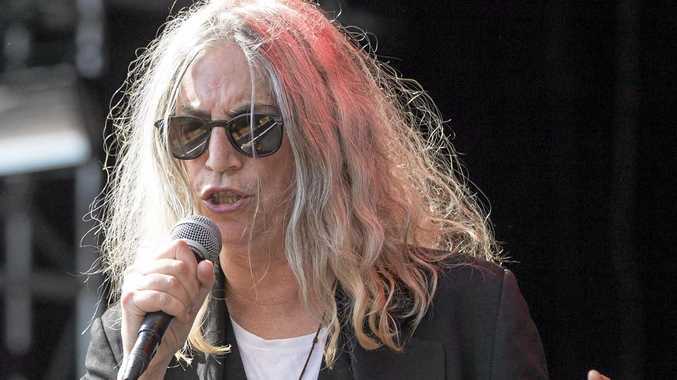 At Bluesfest, Patti Smith will be performing her debut album, Horses, released in 1975, with her band: co-founder Lenny Kaye, Jay Dee Daugherty, Tony Shanahan and Jack Petruzzelli. Horses has since been viewed by critics as one of the greatest and most influential albums in the history of the American punk rock movement, as well as one of the greatest albums of all time. Horses has also been cited as a key influence on a number of succeeding punk, post-punk, and alternative rock acts, including Siouxsie and the Banshees, R.E.M., The Smiths, and Garbage. Festival director Pater Noble OAM was very excited to make the announcement. "It has taken over three years to get the very in demand Patti Smith confirmed," he said. Also announced for the Bluesfest stages are 80-year old Bluesfest favourite Buddy Guy, who has been one of the most energetic acts in recent line ups. 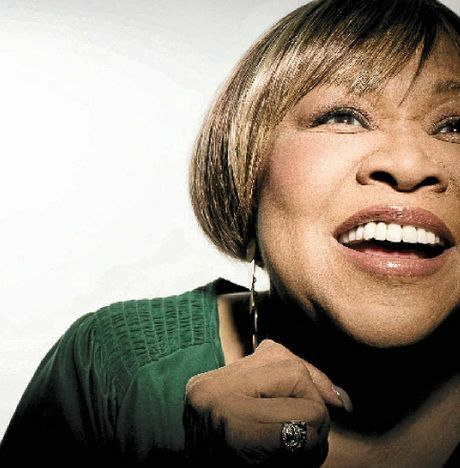 Also in the list of Blues icons coming to the 2017 festival is Mavis Staples. Staples released her latest album, Livin' on a High Note, last February. The album features songs written specifically for Staples by Nick Cave, Justin Vernon, tUnE-yArds, Neko Case, Aloe Blacc, and others. In the mid-1960s, The Staple Singers (which she was part of with her sisters Cleotha and Pervis), became the spiritual and musical voices of the civil rights movement in the USA, due to their father's (Pop Staples) friendship with Martin Luther King Jr.
Further to the Bluesfest list of stars, organisers announced today Gregory Porter, Snarky Puppy, St. Paul & The Broken Bones, Beth Hart, Laura Mvula, Roy Ayers, Booker T Presents The Stax Records Revue, Andrew Bird, Rickie Lee Jones, Joan Osborne, Turin Brakes, The Strumbellas, Jake Shimabukuro, Dumpstaphunk, Nikki Hill and Irish Mythen. Bluesfest will be held at Tyagarah on April 13 to 17, 2017.